We did our research spending way too many hours scouring the Internet for data, specs, and reviews. 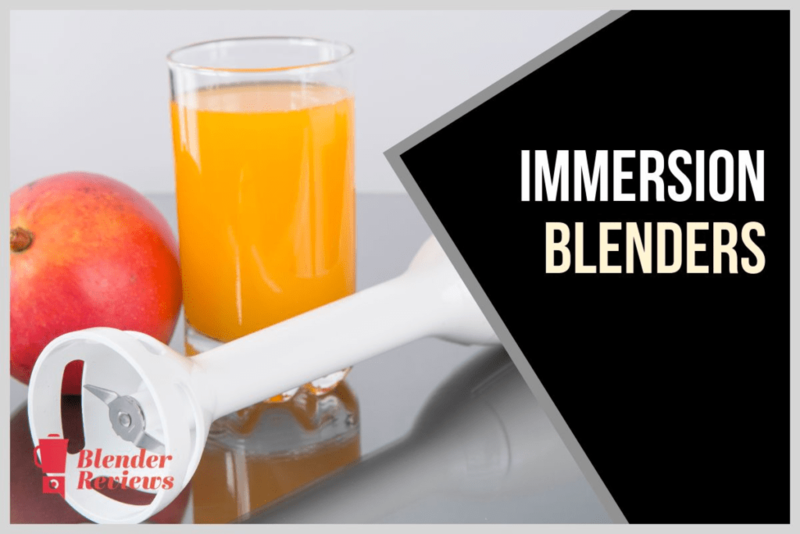 We decided to share our knowledge and narrow down the choices so you can easily select the best blender to buy for you. 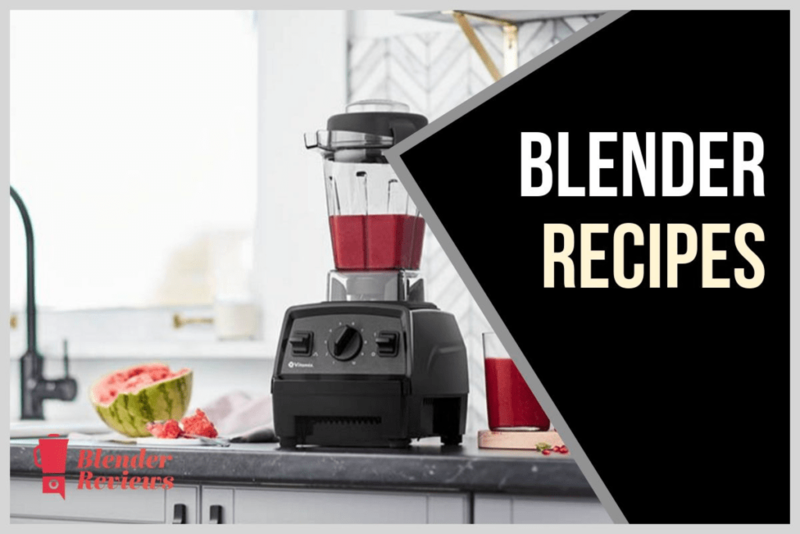 Blender Reviews was started as a personal mission to help others achieve a healthier diet thru high performance blending of fresh vegetables and fruits.One of the inspirations for our personal journey for a healthier lifestyle came from one of Joe Cross' documentaries about weight loss thru raw vegetables and fruits. 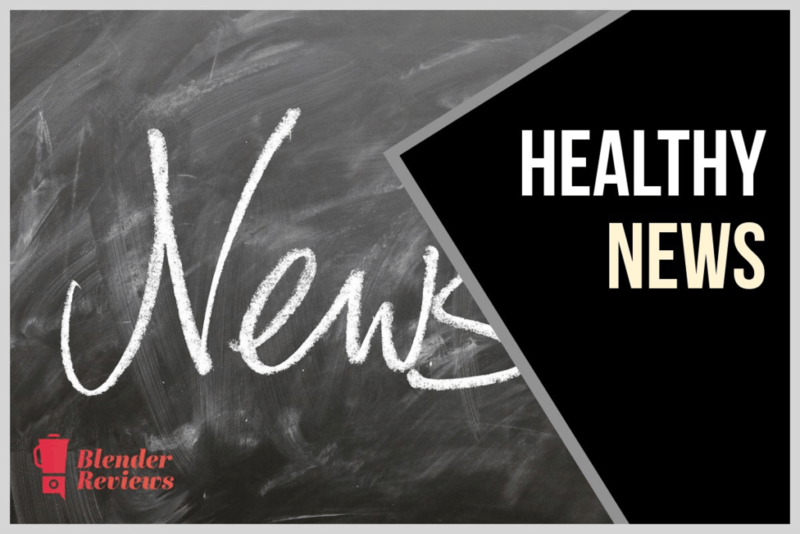 In it, he used a blender to consume vast amounts of raw produce.He not only lowered his weight, but reduced or eliminated prescription medicines. We were convinced there were real benefits by simply consuming more vegetables and fruits in one's diet. Vitamix is one the best known brands on the market for high performance blenders. They’re an American business that started in 1949 and they’ve been making blenders ever since. They are known for building the most powerful blenders for the home kitchen. 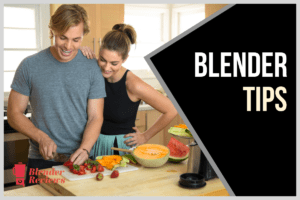 What makes Blendtec blenders one of the best? Thank you for sharing this info. 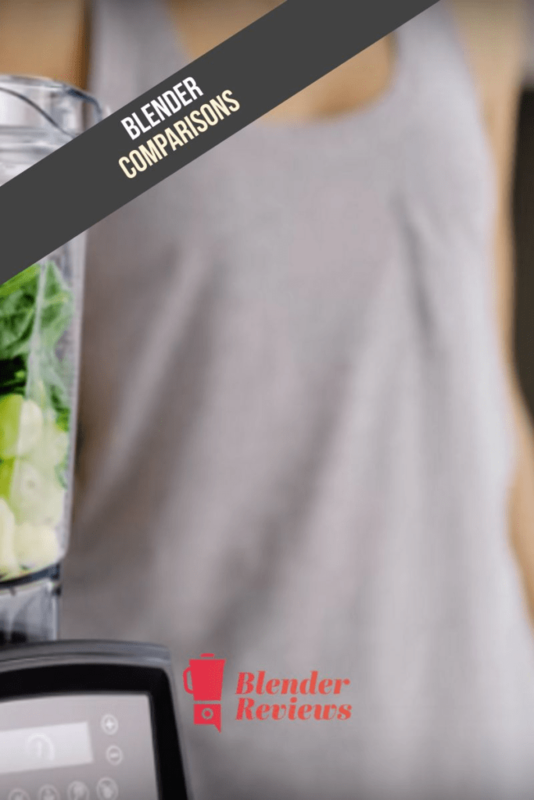 It has helped me make a decision and, like you, I am ready to make a change in the way I eat and I can’t wait to get a Vitamix to help me do that.I appreciate your time in doing this great website. All of our favorite blender recipes in one place. Immersion blenders, also known as hand blenders, are a whole category unto itself. High-performance blenders have many knobs, buttons, timers, and functions, they can be a bit intimidating. But we’ve got a whole section dedicated to blender tips.